Ever since I was a child, I have always been fascinated of mountains. I grew up in a place where the distant horizon is enveloped by hills and peaks. I told my parents if we could one day go there and climb it. But until now, that simple dream had never materialized. Ten years ago, I have moved to a different place, far from where I grew up. 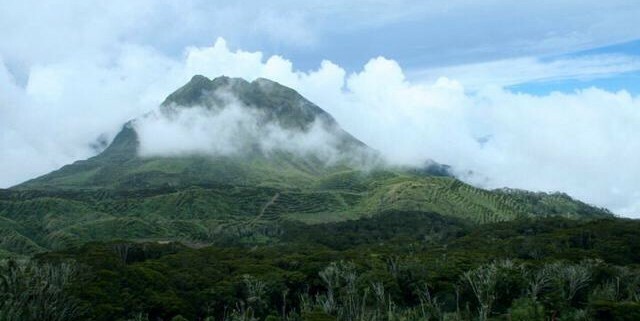 This place boasts of having the highest peak in the Philippines. Every morning, as I opened my window, the towering Mt. Apo greets me in its splendor and beauty. Inviting me to take a life changing adventure. But just like my dream of becoming rich and helping many people, I just stare at it and do nothing at all. Climbing a mountain is not an easy feat. Though it may look like a walk in the park from a distant view, traversing the rugged path, surviving the almost zero degree temperature, and fighting the exhaustion just to reach the peak are only some of the challenges that await you in pursuit of that desire to reach the top. To climb the highest peak in the Philippines, one needs a lot of preparation. To reach your dream and goals in life, you need to prepare both physically and mentally for the journey. I started thinking that somehow climbing a mountain is similar to a life’s journey of achieving your dream. First, when you begin your ascend to the mountain, you have to choose which trail you will enter. This is similar to life, each of us chooses our own path to reach our destination. 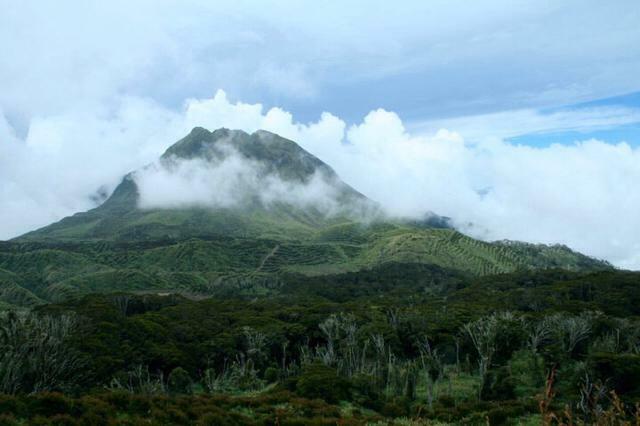 In my case, I have chosen the assistance of a mountain climbing tour guide called www.discovermtapo.com. I have read good reviews regarding their package as it already includes meals which are not just canned goods but freshly cooked meals. Secondly, as you trek the mountain, in my case, the highest peak in the Philippines which is towering to more than 9,0000 feet above ground, there will be many ups and downs along the way. As everyone has experienced our life is full of uphills and downhills. It is just a matter of how we perceive these challenges in our lives, whether it would inspire or demotivate us to continue our journey. Thirdly, our goal is to reach the summit- our ultimate dream. Reaching the summit of one of the highest peak in the Philippines is a very rewarding and exhilarating experience. Just imagine all the things that you have been through just to reach the top would all be worth it. A few days from now, I will be accomplishing one of my childhood dreams. I have specifically chosen this month since this will be the start of the climbing season until July. I’m going to see with my own eyes the mystical Lake Venado that I have once wrote an article about. My excitement cannot be contained and I’m just praying that God will give me the strength to make it to the top.